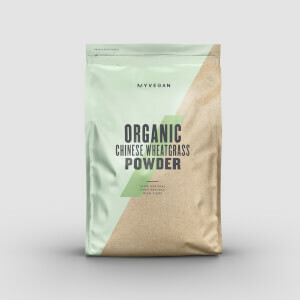 Sourced from blue-green algae, this organic extract is packed with protein and essential vitamins and minerals, making it ideal for supercharging your smoothies, shakes, and baking. 2. Vitamin B6, B12, C, iron and zinc contribute to the reduction of tiredness and fatigue. 3. Zinc contributes to the maintenance of normal hair, skin and nails. 4. Vitamin B6 and, B12 contribute to the normal function of the immune system. 5. Iron, iodine and zinc contribute to normal cognitive function. When to take Organic Chlorella Powder? It’s super-simple to make part of your routine — add to shakes, smoothies, homemade dips, or even pesto to get an all-natural boost of nutrients. What does Organic Chlorella Powder work well with? Try along with our Organic Cacao Powder to give your shake a delicious chocolatey taste, along with all the important macronutrients and micronutrients. I use this every morning in my smoothies and I love it. The taste is something you have to get used to but for my ibs it is the best thing I have tried by far! 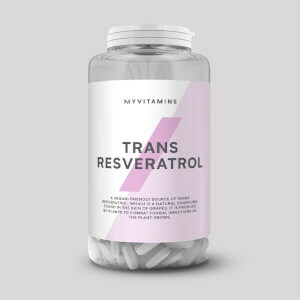 Great for getting rid of that bloated feeling. Would highly recommend.